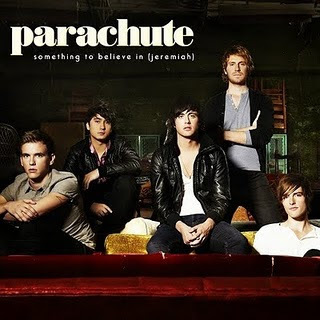 Today's song is "Something to Believe In" by Parachute. You always make my Tuesdays doll! Loving these. Are you seeing any shows sweetie?